Finally my first illustration for children’s book had been introduced to people. 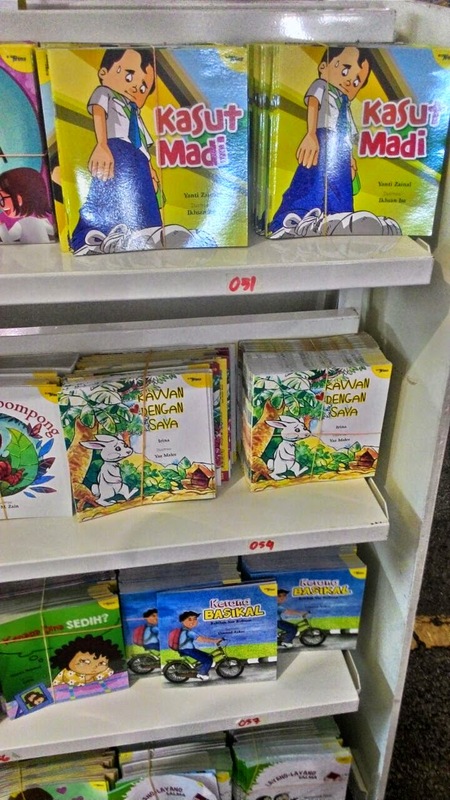 The book had been display for the first time at Karnival Karangkraf . 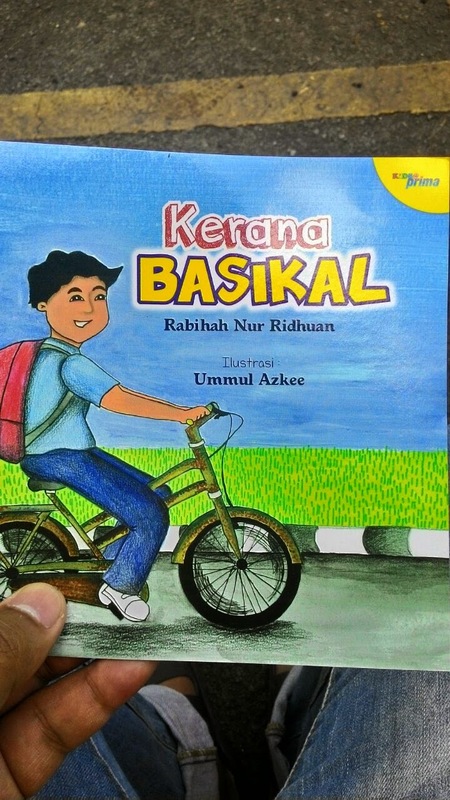 This book was in malay language and wrote by Rabihah Nur Ridhuan The book title is ` Kerana Basikal ’ that means 'because of bicycle'. 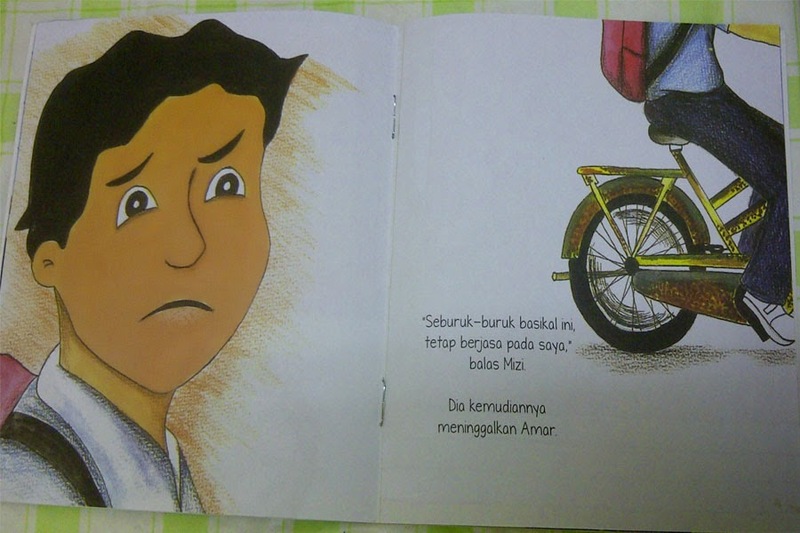 ` Kerana Basikal ’ is a moral story about a young boy names Ammar who came from a rich family. He was in same school with Mizi who is a very poor boy. Mizi went to school by riding a lousy bicycle. 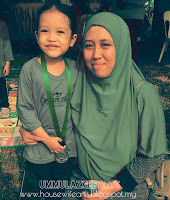 Ammar don’t like to be friend with Mizi because he is poor and always laugh about his bicycle. However, Mizi never mad and not shame owner a lousy bicycle and he knows that his bicycle had been helped him so much. Want to now the ending? get this book! It’s teach our children’s about manner and how to be good person. Order it from me or you can get it from karangkraf website. 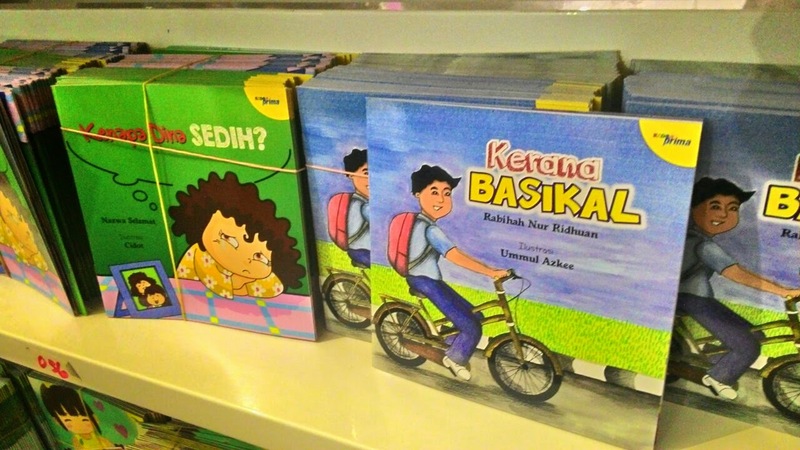 Don’ t forget to have another 99 titles from Projek100buku with many moral story with local content .It’s a Malaysian story. Get it, let your children be a books lover!